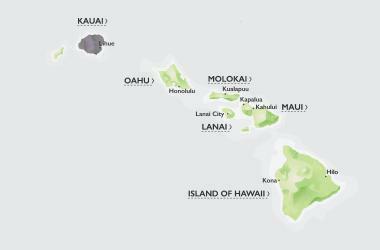 Kauai is Hawaii's fourth largest island and is sometimes called the "Garden Isle," which is an entirely accurate description. Award winning traditional Hawaiian slack key guitar & ukulele concert featuring songs & stories telling its history. Gift Drawing. Family Friendly. Tickets $25 ($20 Ages 13-19 & 50+; $10 Ages 6-12). Audience rating 20+ yrs is 99.3% "Excellent, Highlight of our trip!". Read more about KCP Presents "Sweeney Todd"